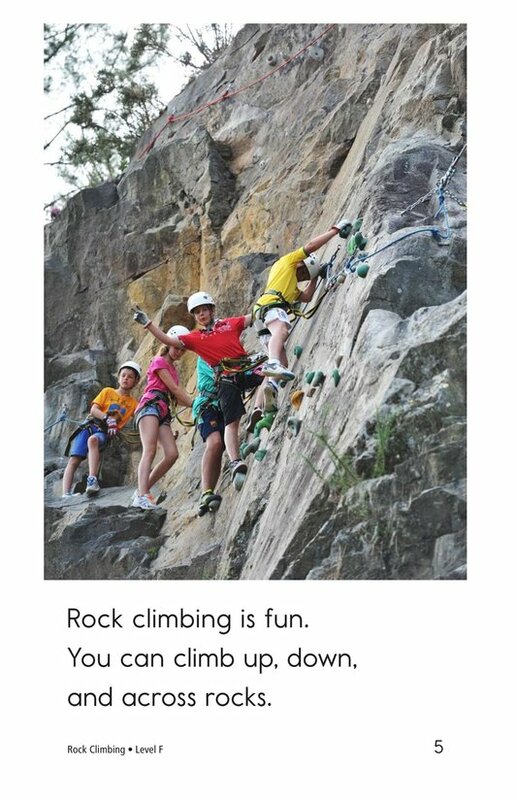 Rock Climbing takes students on a journey into the world of climbing. 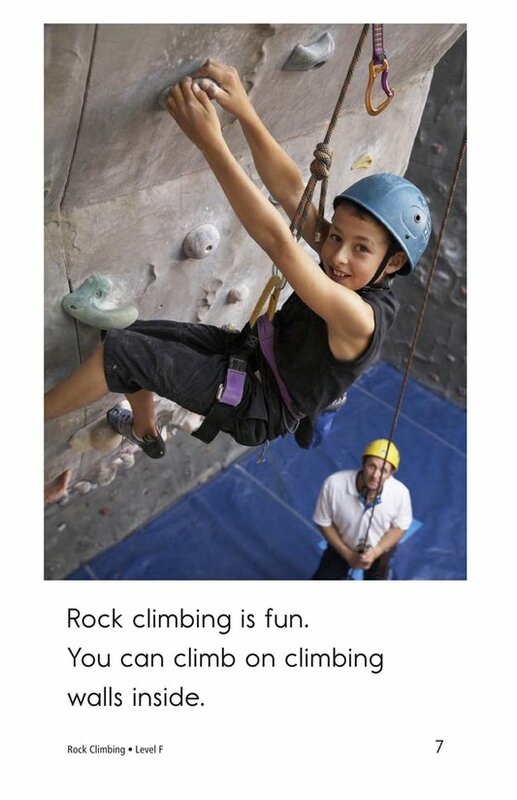 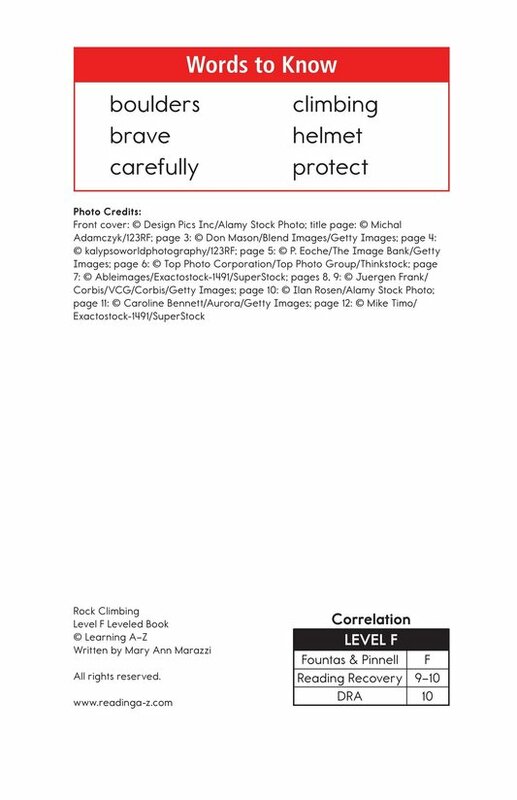 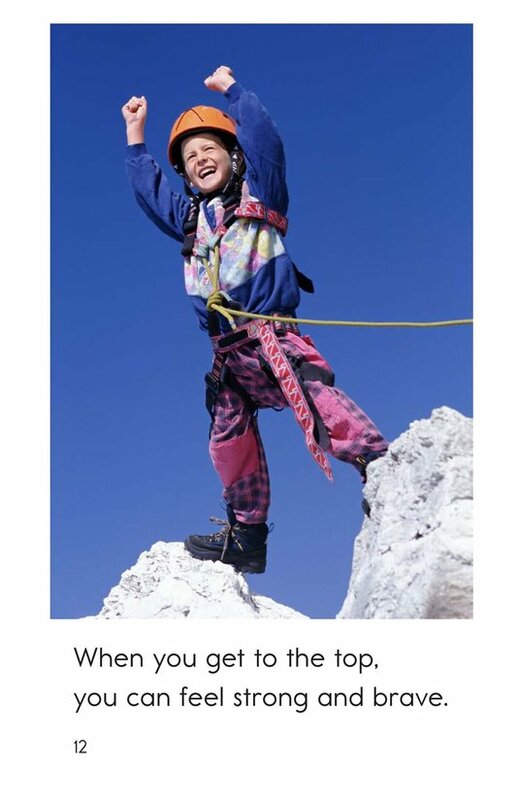 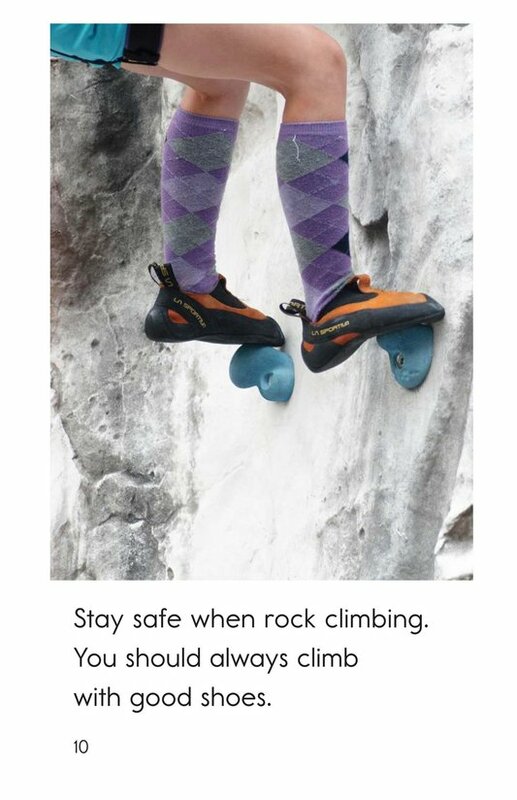 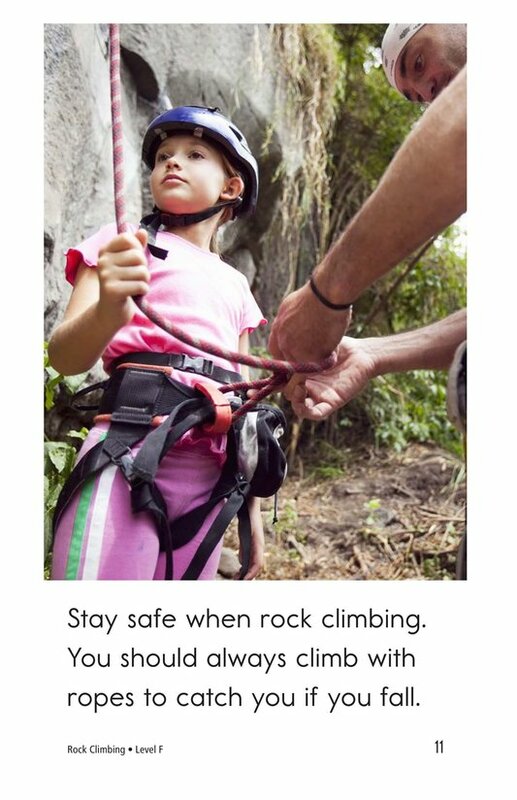 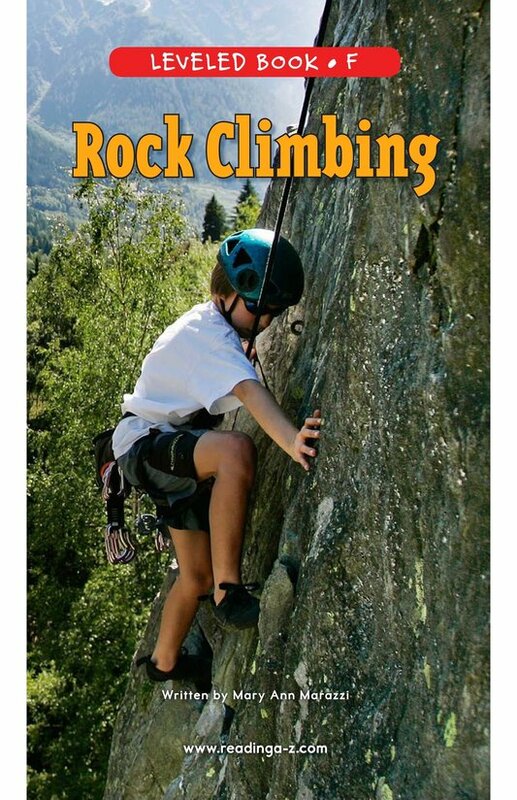 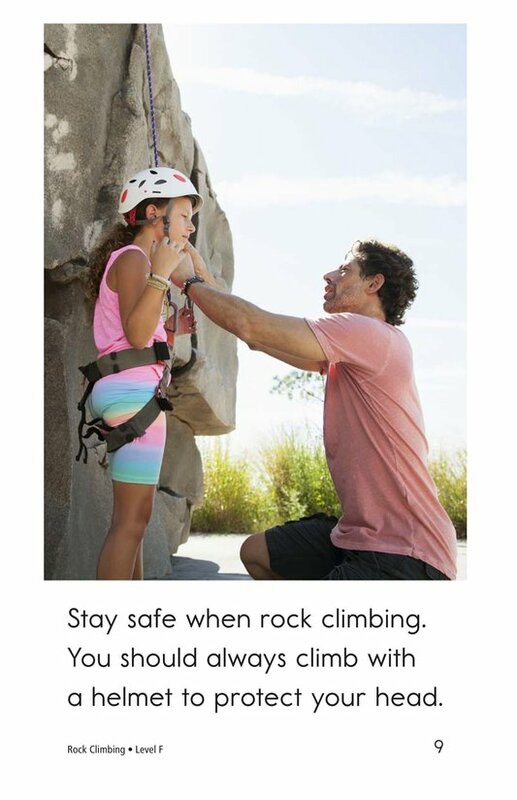 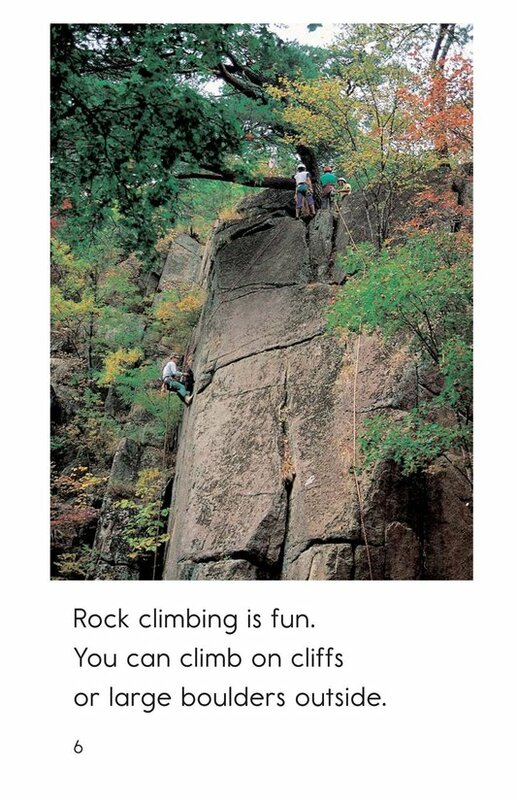 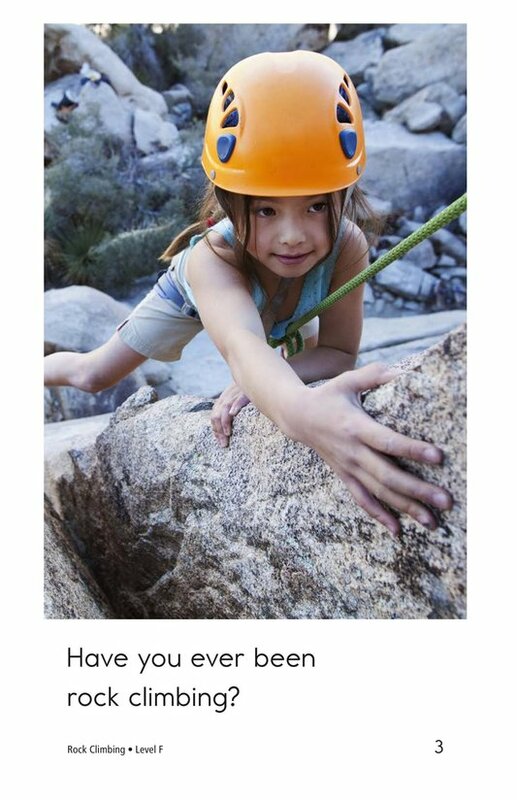 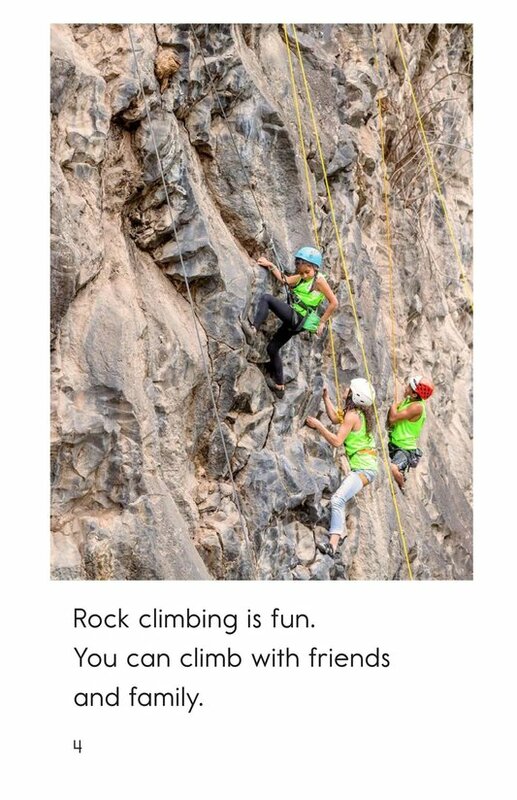 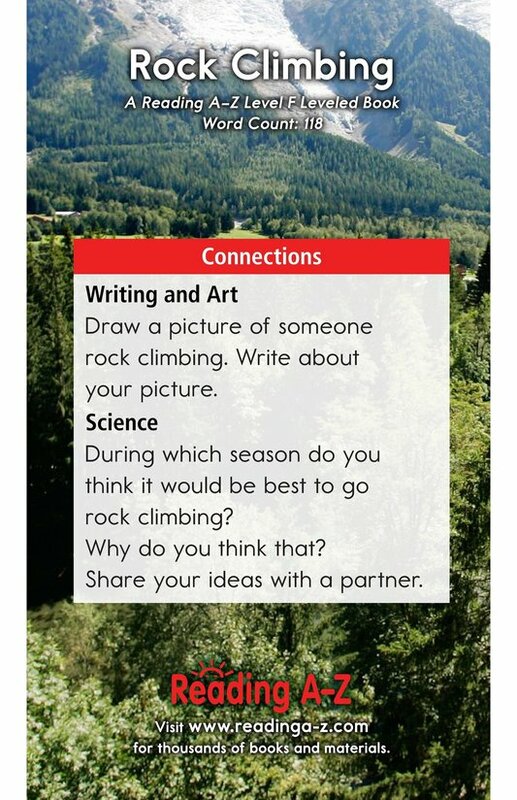 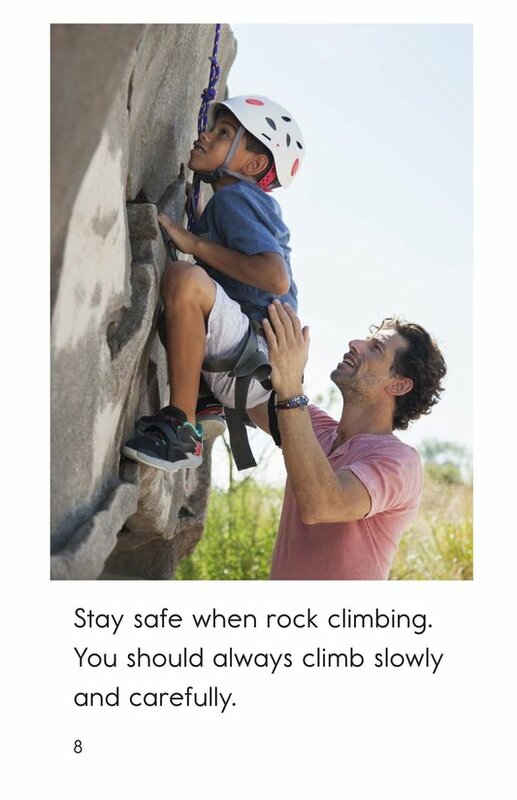 Through detailed photographs and supportive text, students will learn what makes rock climbing an exciting activity as well as how to stay safe. 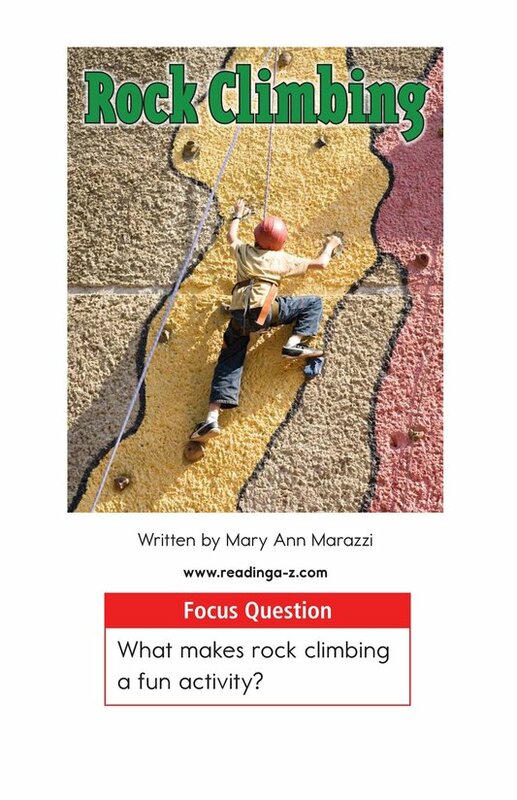 This book can also be used to teach students how to determine fact or opinion and to understand subject-verb agreement.